The abuse you’ve encountered creates a filter through which you experience life … often aligned with pain, distrust, and insecurities. 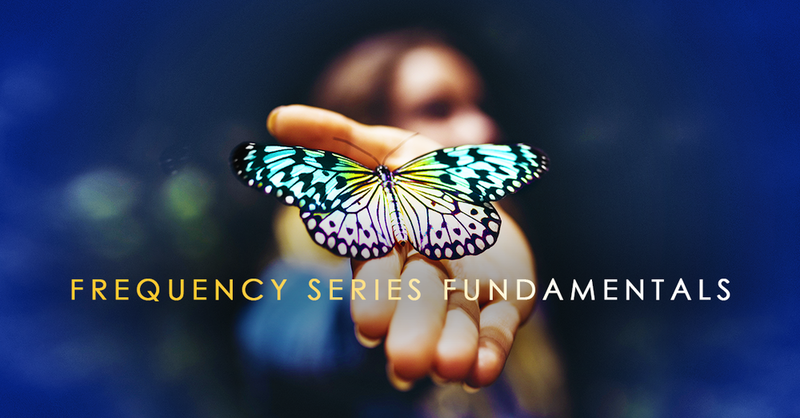 This series will help you transform at your core-frequency level to heal and eradicate abuse patterns, so you may experience a life filled with freedom, joy, connection, & peace. People spend decades in rehab or therapy, costing them tens of thousands of dollars. 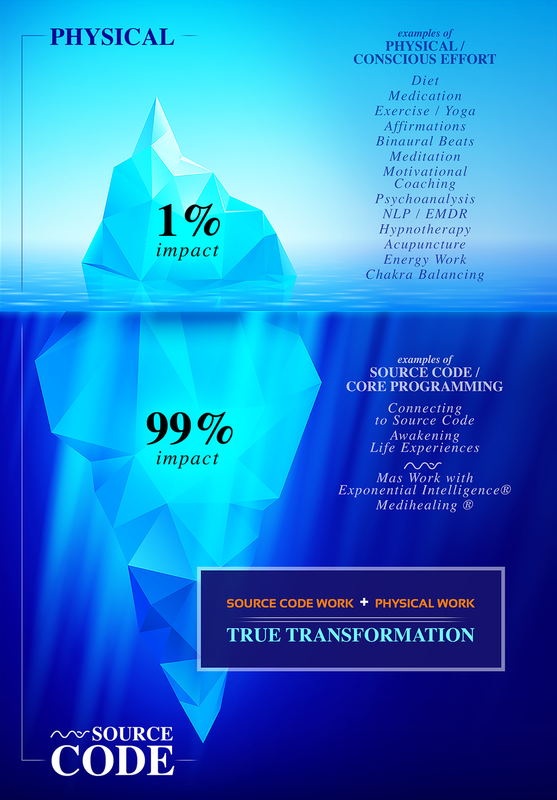 For the price of a few massages, you can eliminate lifetimes of abuse programming. Not only for yourself, but the loved ones around you and future generations. Furthermore, Abuse Recovery Series participants are front runners to dismantling humanity's dense collective abuse Mastermind. Part 1: Fundamentals ( Free ) will prepare you with core, foundational clearing and healing. Part 2: Intensive heals deeper, root-programming that has kept you stuck in abuse patterns. Please note: MP3 Replay sessions are equally as effective as the live sessions. Additionally, you may bring in a loved one in need simply by thinking of them at the beginning of each session. 5 Free Sessions available for instant download. Also included with Part 2 registration. * You may join at any time. How Can Mas Sajady Help?